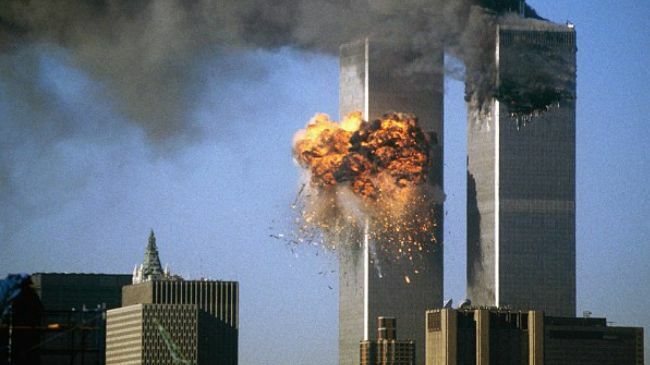 Today marks the 14th anniversary of the 9/11 attacks. As the United States and world looks back on the worst terrorism to ever occur on American soil, an interactive timeline of the day’s events has been released by the 9/11 Memorial Museum. The project features photos and audio from survivors and those at the scene, as well as then-President Bush’s address to the nation. Check out the horrifying—yet altogether necessary—project here.